Food and culture are central to the Italian-American experience. For generations, Italian-American families have come together around the dinner table where parents and grandparents have passed on their traditions and values. Gaps between generations have been bridged by home-cooked meals. 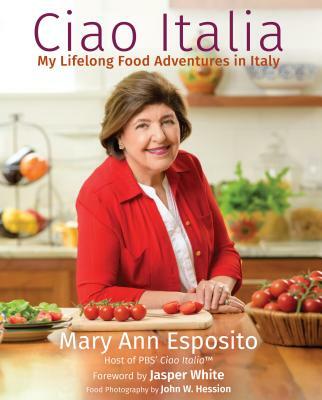 Holding these traditions dear, the mission of the Mary Ann Esposito Foundation is to preserve authentic Italian and Italian-American experience by providing educational information and digital demonstrations for students who want to become the next generation of great Italian chefs.